It is only once we have kids of our own that we start appreciating what our parents have sacrificed for us during our childhood, and we understand how much we owe them, and how much we have to be thankful. 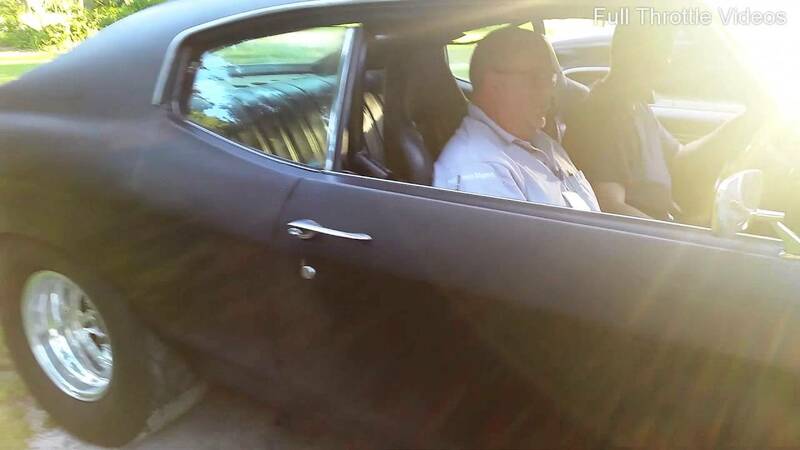 This time we bring you a hearth warming story where one guy decides to do a tiny payback to his father, and take him for a ride in his 700 horsepower 505 BBC Chevelle. It is apparent that his dad loves cars as well and the grin on his face is one of the best signs you can get for this kind of stuff. Also dad giving his son the knucks is one of the best seals of approval anybody can ever get. The only thing that we felt they should have differently is the fact that they weren’t wearing their seatbelts, since those ’70 style dashboards sure hurt. 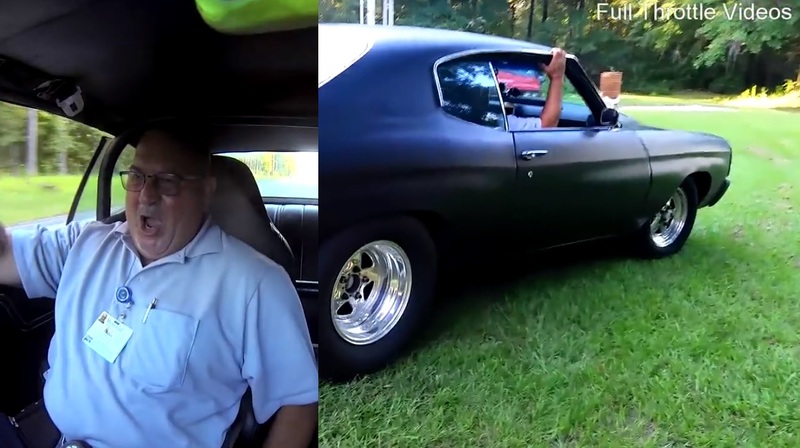 Check out this awesome video of a great father and son relationship.